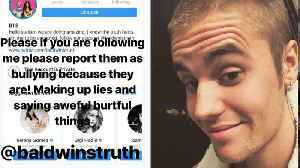 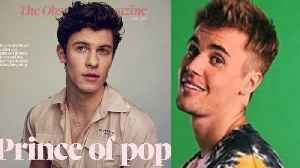 One News Page United Kingdom > News Videos > Justin Bieber & Hailey Baldwin Go Marriage Counseling: Can They Save This Relationship? 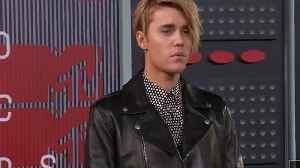 Justin Bieber & Hailey Baldwin Go Marriage Counseling: Can They Save This Relationship? 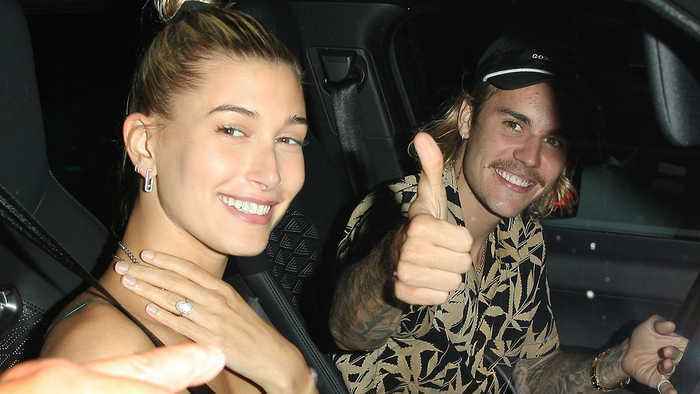 We told you this morning that things are looking a bit treacherous for Jailey ..
Now we’ve just been informed that this married couple are starting marriage counseling just ONE MONTH after their secret wedding. 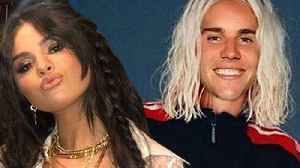 Is jailey going to last?